Your blood offers many clues about your heart health. For example, high levels of “bad” cholesterol in your blood can be a sign that you’re at increased risk of having a heart attack. And other substances in your blood can help your doctor determine if you have heart failure or are at risk of developing plaques in your arteries (atherosclerosis). 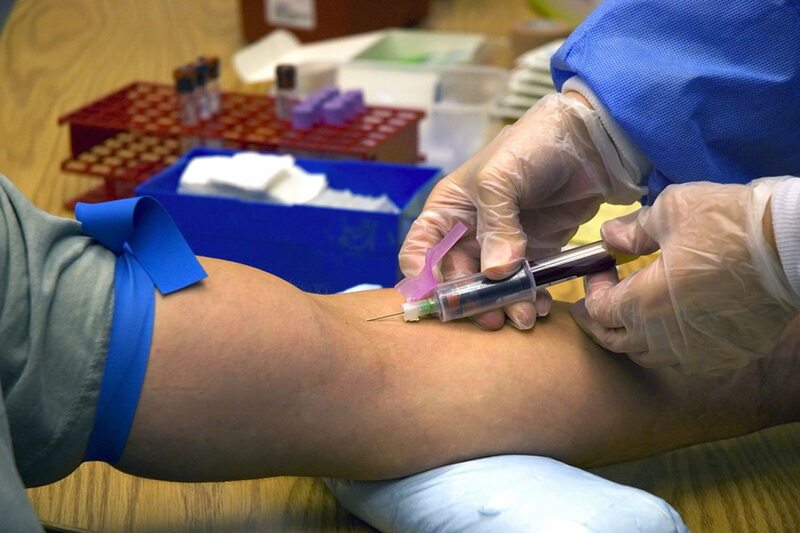 It’s important to remember that one blood test alone doesn’t determine your risk of heart disease and that the most important risk factors for heart disease are smoking, high blood pressure, high cholesterol and diabetes.